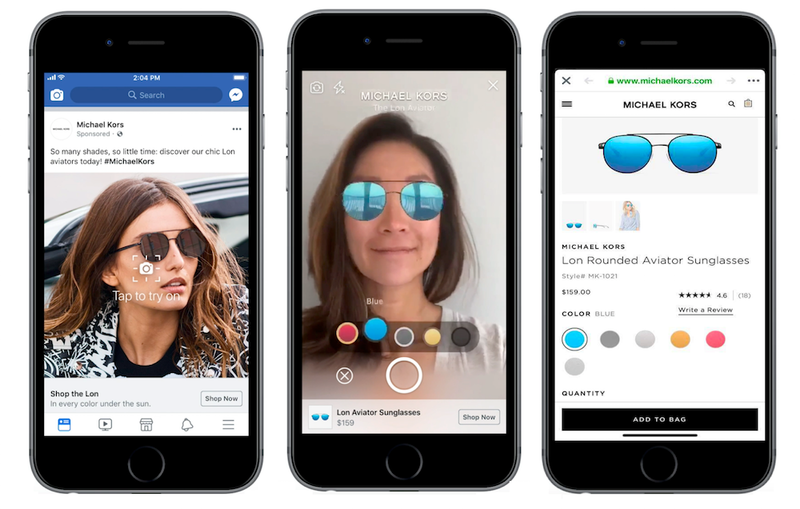 Facebook recently unveiled augmented reality (AR) ads enabling users to "try on" items such as sunglasses or makeup as they shop, or even view how items like home decor would look like in their living space - all by accessing the phone's camera. These AR ads appear right on the news feed as sponsored posts and have the added utility of being "shoppable," meaning users can immediately purchase the featured products directly on the app after they "try them on." Though designer fashion brand Michael Kors was the first to test the new AR ads, the feature will soon be available to other major brands such as Sephora, Bobbi Brown, Wayfair and Pottery Barn in the coming months. 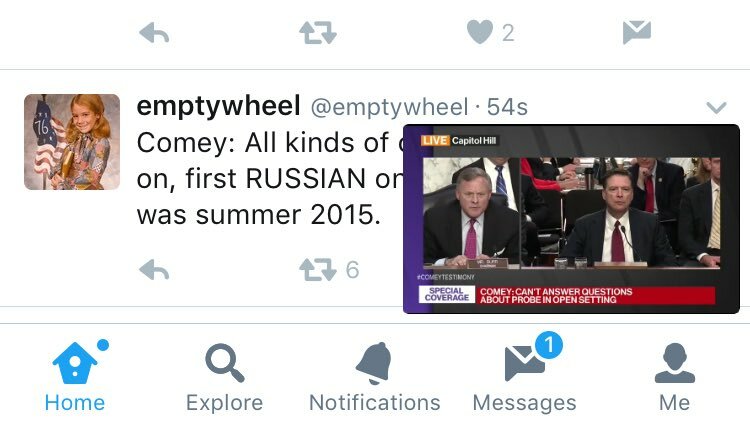 Twitter now gives you the ability to dock videos on your screen while you scroll through your Twitter timeline. While watching a video in full-screen mode, an icon will prompt you to pin the video on your screen. Similar to Facebook, the video can be shifted around and swiped away. Shown in the screenshot below, this feature is currently only available for Android devices and will be released soon on iOS. In other news, Twitter is looking to remove locked accounts from follower counts globally. This is part of Twitter’s ongoing and global effort to encourage healthy conversation on Twitter. Most users are expected to see a change of four followers or fewer while users or brands with a larger following will experience a significant drop. Overall, Twitter mentioned that it could be removing tens of millions of profiles from follower counts. Twitter locks accounts when they detect sudden changes in account behaviour that suggest that they’ve been taken over by bots. Last week, Techcruch discovered a hidden Snapchat code embedded in the Android version of the app that hints at the development of a visual search feature on the platform. Codenamed “Eagle,” this new search feature uses the camera to identify objects, barcodes, and more, sending the data to partners like Amazon and giving users the opportunity to browse any partner sites that feature the identified object. 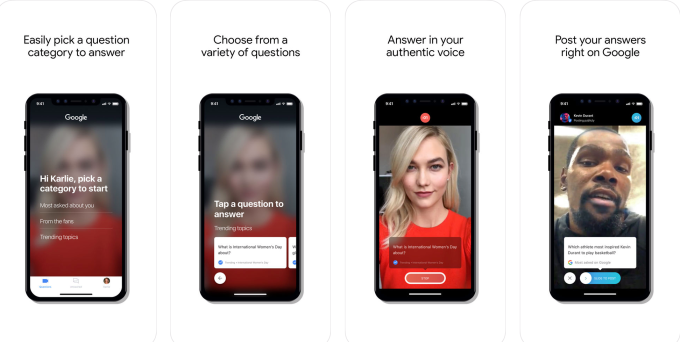 Though still unreleased, this feature complements Snapchat's partnership with Shazam - the music identification tool that makes use of the microphone - and could very well be be an important step in Snapchat’s journey to distinguish itself from similar social platforms.